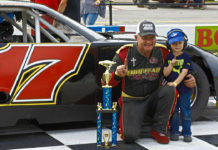 The ValleyStar Credit Union 300 at Martinsville Speedway is always the biggest event of the year for RACE22.com and the fans, drivers, and teams in the Late Model Stock Car region and this year is no exception. 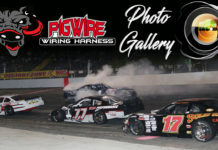 Coming off the largest crowd in the history of the ValleyStar Credit Union 300 last year with the first night race expectations for this year’s affair is at a fever pitch. 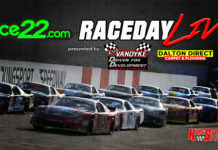 More than 70 cars are expected to descend upon Martinsville Speedway for the 200-lap feature race which will only start 42. 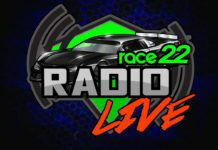 RACE22.com will be in attendance for all three days and will have nearly 30 hours of live updates from the event. 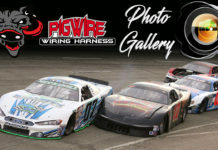 The updates will include text, photos, videos and more from everything that happens. 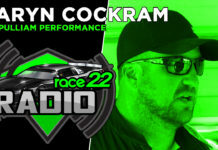 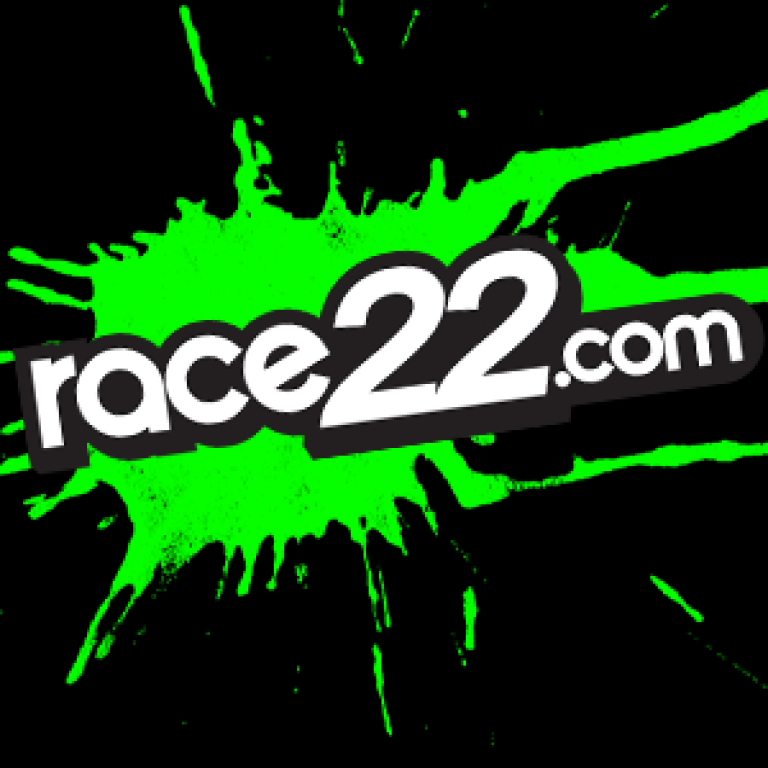 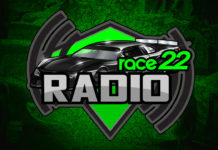 RACE22.com will also offer extensive social media coverage on Facebook, Twitter, and Instagram which will enhance the coverage and keep everyone up to date on everything taking place at the track. 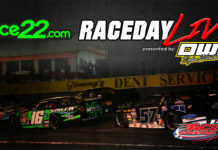 Solid Rock Carriers has signed on to become the primary sponsor of RACEDAY LIVE for the ValleyStar Credit Union 300. 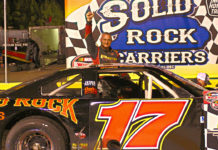 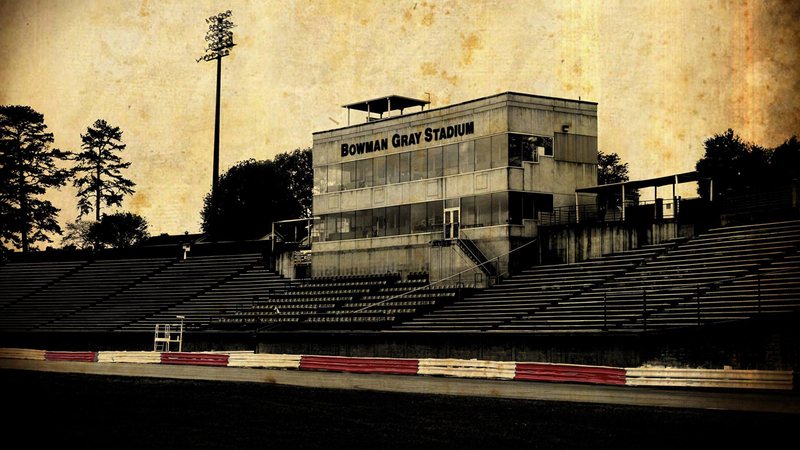 Solid Rock Carriers has become a name synonymous with racing in the Southeast region. 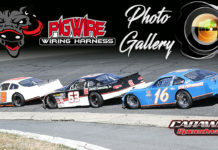 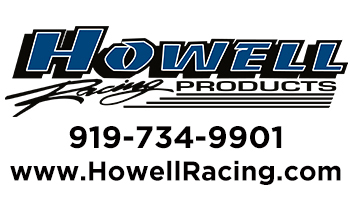 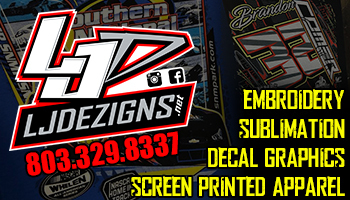 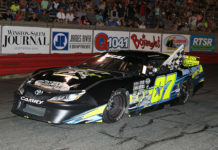 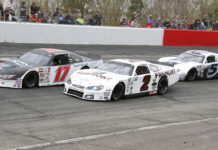 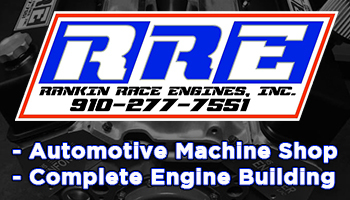 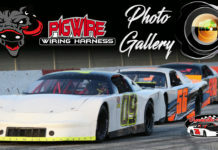 Sponsoring events and cars at tracks all over Eastern North Carolina, where they are based, as well as other tracks throughout the region. 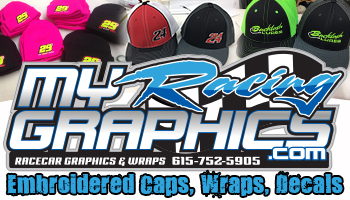 Solid Rock Carriers was founded by Kirk Ipock in 1997 with one goal in mind, quality of service, not quantity. 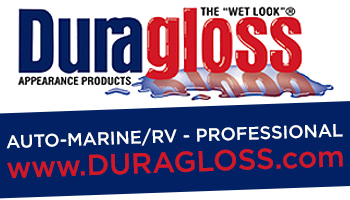 That motto has made Solid Rock Carriers the number one carrier for many customers in the region. 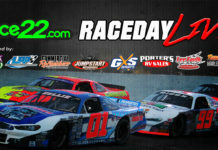 Solid Rock Carriers RACEDAY LIVE begins on Thursday, September 27th with testing from 4:00pm to 10:00pm. 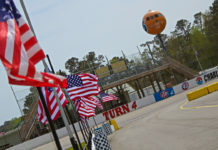 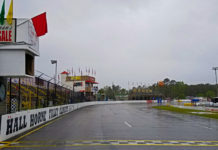 Live updates will begin an hour before cars take to the track at 3:00pm as we’ll update you on everything happening as well as give you a list of cars at the track and what engines they are running. 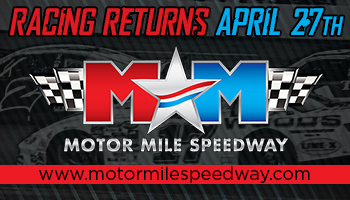 Once practice starts we will update you with what’s happening on the track, in the garage and along pit road as well as anything we hear from officials and any potential rule changes as we typically see at Martinsville. 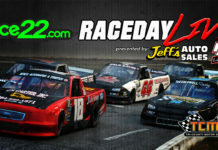 We will of course be live again on Friday, September 28th with Solid Rock Carriers RACEDAY LIVE. 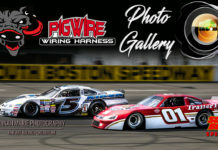 Coverage on Friday will begin through our social media channels around 12noon as cars begin to make the paces through pre-race technical inspection. 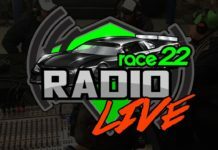 RACEDAY LIVE will begin at 3:00pm, again one hour before practice starts and will run through the end of qualifying and post-qualifying inspection. 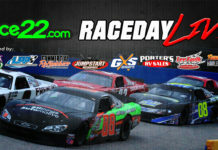 Qualifying is set to start at 8:00pm. 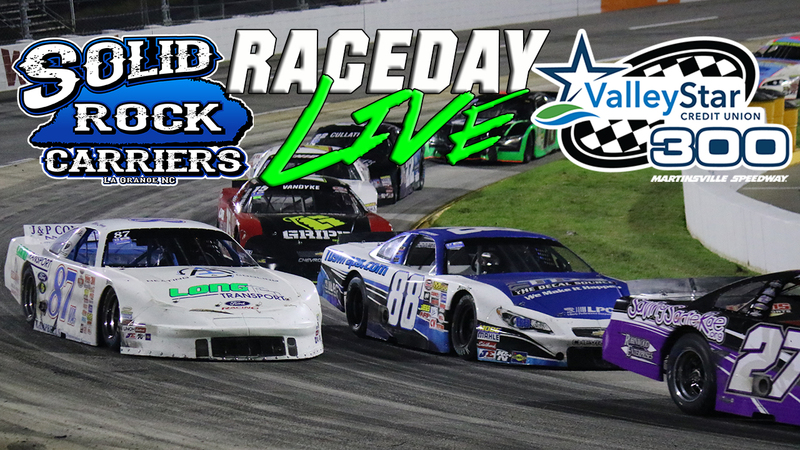 On race day we will begin Solid Rock Carriers RACEDAY LIVE at 11:30am with updates from both the spotters and driver’s meetings. 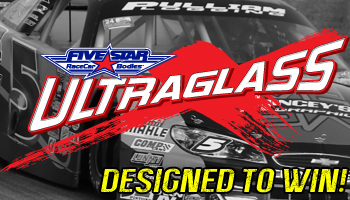 We’ll have coverage from every angle of everything that happens through the autograph session, heat races, the last chance race, feature event and we won’t stop until tech is 100% clear. 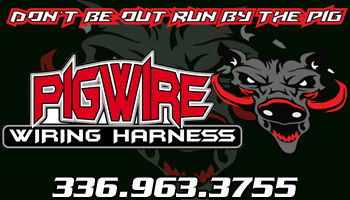 For more information on Solid Rock Carriers visit their website at www.SolidRockCarriers.com or call the office at 252.521.1757.